One of the most active PIE alums from our first accelerator class, Cloudability, continues to grow — through both acquisitions and hires — and solidify its position in the Portland startup community. Fun fact: The new Cloudability office was previously home to PIE alums Urban Airship and Simple, among others. Oh. And Cloudability is hiring, too. Have fun chasing unicorns. We’ll be over here with our zebras. If there’s one thing we’ve learned after nearly a decade of working with Portland startups — and startups that are attracted to Portland — it’s that financial gain is often the last thing motivating and driving our founders. And even if there are financial motives, they do not often come with a “growth at any cost” mindset. Long story short, we do not chase unicorns. Because we do not have the resources that will help those types of companies. We have different strengths. At PIE, we have found our motivations aligning with our founders’ motivations. We are here to build better founders. And a better community. We’re here to make new mistakes. And to help Portland be the next great version of itself. We’re not in it for the money, because honestly, there are millions of easier ways to make money than running an early stage startup accelerator — or helping other accelerators help startups. So we’re an accelerator without the unicorns. So what do we have? What types of companies do well as part of the PIE family? To whom are we being helpful? What companies do well in Portland? And what were we supposed to call those companies? Well, thanks to Jennifer Brandel and PIE alum Mara Zepeda, we now have a term for the types of companies that PIE loves: zebras. Sound like something you’re building? Join your peers at Zebras Unite. And consider attending DazzleCon in October. And, of course, we’d love to hear from you, too. We could always use more zebras in the dazzle that is Portland. While we spent the past few months rambling about our current PIE class, the PIE alum network was still busy making things happen. That moment when you don’t have a dollar for the vending machine, but you have your iPhone 6: VendScreen accepts Apple Pay. KS12 announces their new project: Betabook—a whiteboard tablet in the form of a book. In case you missed the news last month, Lytics raised $7m last month in order to continue reaching audiences across all digital channels. Shortly after, Urban Airship also announced a raise—$12m in funding from inside investors. AND they appointed a new CEO last month. PIE alum StandIn presented at TechStar’s demo day earlier this month. Catch up with them here. Missed PIE’s Demo Day a few weeks ago? 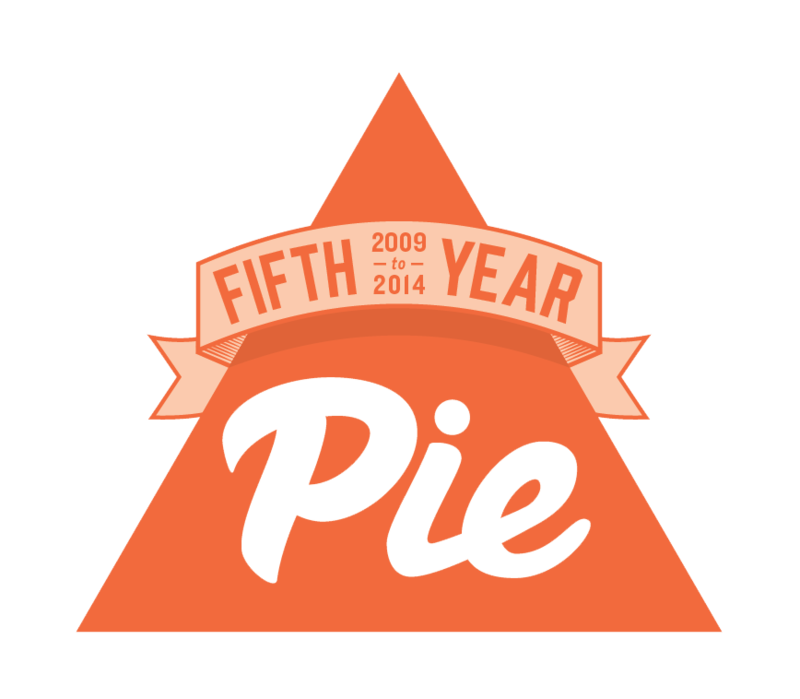 Catch all the pitches from PIE Demo Day 2014 here.